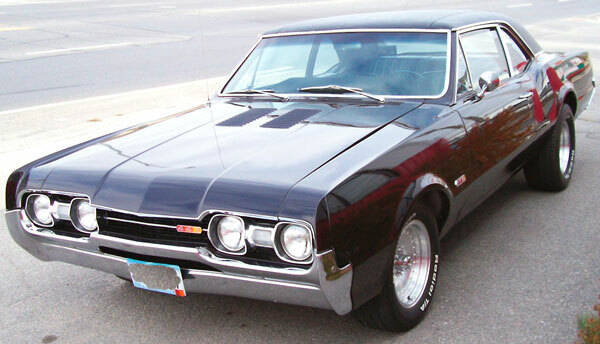 This hot 1967 Oldsmobile Cutlass Supreme 4-4-2 custom 2 door sedan muscle car is a #2-#3 car ready to be crusied and enjoyed. It is in excellent running and driving condition. It has power steering and power brakes. It has new 3-coat black cherry paint. 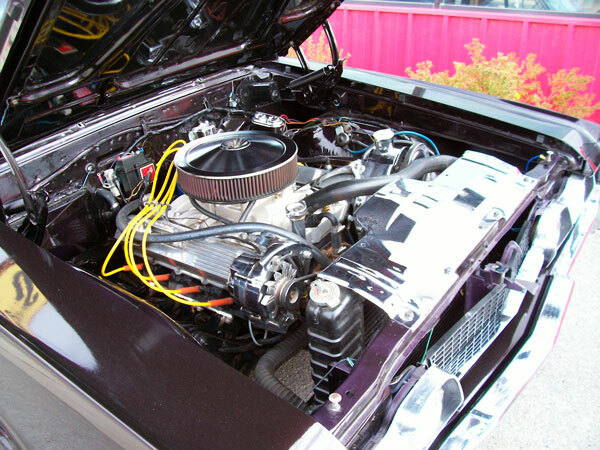 The motor is a 455 CID Olds with high performance pistons, Edelbrock cam and manifold, 750 CFM Holly double pumper and chrome headers to 2 1/2" dual exhaust. The motor has a lot of chrome. It has a Muncie 4 speed and competition clutch. 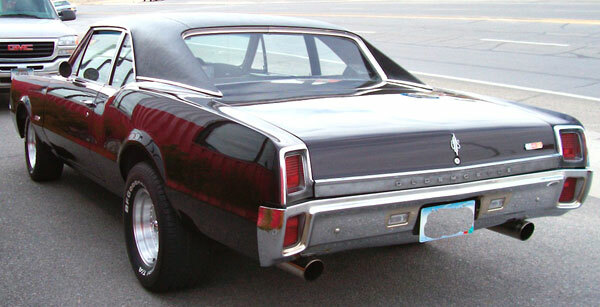 The rear end is stock 4.11:1 Olds 442 posi-traction. There is no rust anywhere. It has 15 X 8 rear wheels and 15 X 6 front wheels. The brakes, front end and suspension has all recently been rebuilt. The tires and wheels are new. The owner is the manager of a major auto shop so no expense was spared in rebuilding the chassis and suspension. It has a louvered hood. It has a couple small dents in the driver quarter panel. The paint has some minor surface texturing in a couple places but the paint has never been rubbed out and these minor imperfections are likely fixable by rubbing out the paint. The vinyl top is new but it was cut too short and does not go under the top molding in the front in a couple places. The windshield is new but has a couple very small thin cracks on the lower right side which happened on installation. The windshield trim has a few dents but the owner has a good replacement. 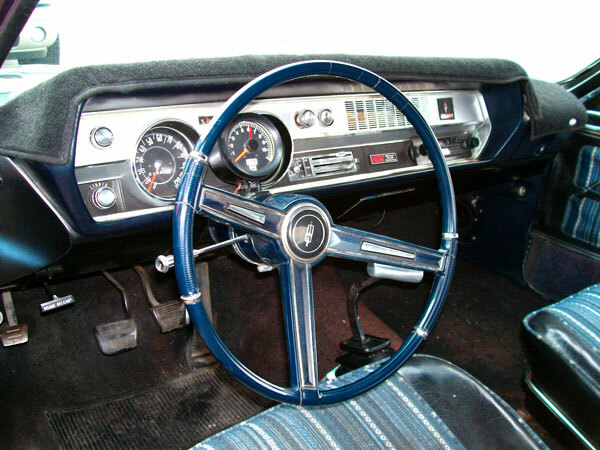 The black interior is all original except the fabric inserts are not stock. There is a small tear in the back left headliner. The car could use a new interior alhough the exitsing one is very useable. This is an original second-owner Butte, Montana car. It was purchased by the current owner in 1972 and stored for 10 years. He then built the car over the years. The odometer reads 121,686 miles. Here is your opportunity to own and drive a professionally-built 4-4-2 muscle car. Please call (406) 318-0270 for details about the 67 Olds 4-4-2. For sale $16,000.